Pay less taxes relocating your business in Bulgaria without leaving your office. Did you know that you could move your business to some other country without leaving your office or your factory? Here is a brief overview of taxes, salary and social security system in Bulgaria, including currency and financial regulations. According to the Corporate Income Tax Act (CITA) all local entities established under Bulgarian law are taxable for profit accruing from business activities within Bulgaria. 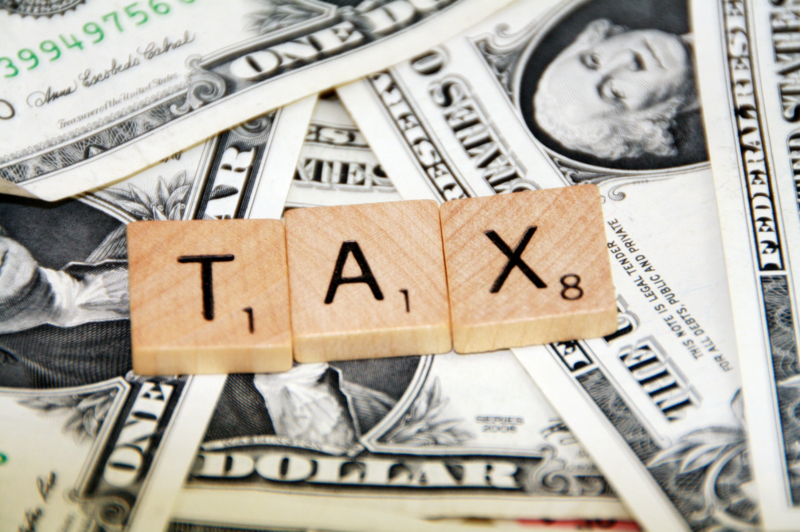 The tax period for determining the corporate tax is one calendar year. The rate of corporation tax is 10%. Annual tax returns must be completed and submitted to the National Revenue Agency by no later than 31 March of the following year. any resident in Bulgaria shall be liable to pay taxes in respect of any income acquired thereby from sources inside and outside the Republic of Bulgaria. The annual rate of the income tax in Bulgaria is 10% of the income. Bulgarian residents should submit an annual tax return for income accrued during the financial year, to the National Tax Agency, by later than April 30 of following year. For income from employment relationships the employer is obliged to withhold monthly advance tax at the rate of 10% of the monthly tax base. Monthly tax base is determined, as the taxable income from employment, calculated for the respective month, is reduced by the withheld by the employer mandatory contributions, which are paid by the individual under the existing social legislation in Bulgaria. The employer upon final payment of taxable income for the respective month withholds the tax. When during the respective month are made only partial payments for the current or for another month, the employer pays tax, determined on the gross amount of the partial payments. The advance tax, which the employer is obliged to withhold, should be submitted by no later than 25th day of the current month. Following which, the tax is withheld or partial payments are made. The tax base, upon which the tax is payable at the source, is different for the different types of income in the above-mentioned income. In certain circumstances and assumptions, the legislation provides the appropriate exemptions from taxation. In determining the tax withheld at source on a particular type of income, the resident legal or natural person – payer of the income should comply with the specific provisions of the CONVENTION BETWEEN THE GOVERNMENT OF THE REPUBLIC OF BULGARIA AND THE GOVERNMENT OF THE RESIDENT LEGAL OR NATURAL PERSON if there is such with the country concerned, to prevent double taxation (DTC). The tax rate on income tax from dividends and liquidation shares is 5%. The tax rate in determining the tax on all other taxable income is 10%. Bulgarian companies, which appear payers of income, are obligated to withhold and remit the withholding tax by the end of the month following the quarter of income assessment. For this purpose, by the end of the month following the quarter a declaration to the National Revenue Agency is prepared and submitted. When the withholding tax is not withheld and remitted accordingly to the law, it is jointly payable by Bulgarian companies as well as the respective payers of such income. This type of expenses could be: expenses for meetings, stay and sending of guests and delegations; payment for a night’s lodging; consumption of food and beverages; organization of business meetings; celebrations, entertainment events; excursions. Any expenses on fringe benefits provided in kind to hired persons, including the expenses on contributions (premiums) for supplementary voluntary social insurance and for voluntary health insurance and for life assurances and the expenses on food vouchers, etc. Taxable persons shall be persons, which are subject to levy of corporate tax and have reported such expenses. In general, the tax base for determining the tax on expenses, are the accrued expenses for the calendar year. The tax rate of the tax on expenses is 10%. The tax on expenses is declared and paid with an annual tax return submitted by the taxable person no later than March 31 of the following year. The regime of taxation with the value added the Value Added Tax Act (VATA) regulates tax. Subject of taxation is any taxable supply of goods or services, if carried out by a taxable person under this Act and is with location of execution on the country’s territory, as well as the supply, taxable at zero rate, carried out by a taxable person, except in cases where this law provides otherwise. A taxable person is any person who independently carries out any economic activity, whatever the purpose and results. VAT registration is mandatory or optional. Mandatory VAT registration must have any taxable person with a taxable turnover 50 000 BGN or more for a period not longer than 12 consecutive months before the current month. The person is required within 14 days of the expiration of the tax period, during which he has reached such turnover, to submit application for registration under this Act. Registration obligation arises regardless of the period for which taxable turnover is achieved, but not for a period longer than 12 consecutive months. Any taxable person for whom there are no conditions for compulsory registration may register voluntarily under this Act. Persons who had performed compulsory VAT registration have the right of voluntary deregistration when the relevant reason is eliminated, namely when the taxable turnover for the last 12 consecutive months before the current month, falls below 50 000 BGN. Persons, who had performed VAT registration optional, have no right to terminate their registration earlier than 24 months from the beginning of the calendar year following the year of registration under this Act. The tax rate of VAT in Bulgaria is 20% for all taxable supplies, unless explicitly indicated as zero-rated. For the supplies related to the provision of tourist accommodation services in hotels and similar establishments is applied reduced tax rate of 9%. The amount of tax shall be determined as the tax base is multiplied by the tax rate. For each tax period, the registered person shall submit a VAT return, compiled on the basis of accounting registers for VAT. VAT registered person who has performed, during the tax period intra-Community supplies, supplies as an intermediary in a three partite operation or supply of services with location of performance on the territory of another Member State, together with the VAT return, he has to submit and VIES-declaration for the purposes of international exchange of tax information. Declarations and accounting registers for VAT are submitted to the National Revenue Agency up to and incl. the 14th day of the month, following the tax period to which they relate. With real estate tax are levied the located on the territory of the country buildings and real estates in regulation. Agricultural lands are not levied, with the exception of built-up land – the actual built-up area and the adjacent terrain. The rate of tax on real estate tax is from 0,1 to 4,5 per thousand of the tax assessment of the property and is determined by the municipal administration according to the location of the property. The owner of a newly constructed or acquired on other grounds property must declare it within two months in the municipality according to the location of the property, by submitting a tax return for annual real estate taxation. The tax is assessed on the tax assessment of the real estate. The tax assessment of real estate of citizens is determined by the municipal administration by set for this purpose norms depending on the type, location, size, construction and the wearing out of the property. Tax assessment of real estate of enterprises is higher between book value and tax value determined by the municipal administration, accordingly. The tax is paid regardless of whether the property is used or not. Under certain conditions, some properties specified in the law are remitted from paying real estate tax. For a property, which is a main residence, tax is due by 50 per cent decrease. Real estate tax is paid in two equal installments within the following deadlines: by June 30 and by October 31 of the year for which it is due. For those who paid by April 30 of the year there is a discount of 5 percent. The fee is paid for the services of collection, transportation and disposal in landfills or other facilities of household waste, and for maintaining cleanliness of the territories for public use in populated areas. The fee is determined in an annual amount for each settlement with a decision of the municipal administration according to the location of the property. According to the law, garbage fee is calculated in accordance with the discarded garbage. However, in cases where municipalities cannot calculate the amount of garbage formed (as the current practice), municipalities use the alternative version in which the fee is determined based on the tax assessment of property owned. For example, household waste fee set by the municipality of Varna for 2016 is in the range of 0.98 to 3.7 per thousand of the tax assessment of the property located in the municipality. The tax assessment of real estate of enterprises is higher between book value and tax value determined by the municipal administration, accordingly. There is no fee for waste collection and disposal, when the municipality does not provide the service or if the property is not used throughout the year and is submitted a declaration form by the owner or user by the end of the previous year in the municipality where the property is located. With a tax on vehicles are taxed vehicles registered for use on the road network in the Republic of Bulgaria. The amount of the tax is determined by the municipal administration where the vehicle is registered. For cars, the amount of tax is determined according to engine power adjusted by a coefficient depending on the year of manufacturing. Owners of vehicles pay the tax. Exempt from taxation are electric cars, motorcycles and mopeds. For vehicles with an engine power up to 74 kW, the tax is paid with a discount, the amount of which is determined depending on whether those vehicles have active catalytic devices and whether they match the environmental category “Euro 3”, “Euro 4”, “Euro 5”, “Euro 6”and “EEV”. The tax on vehicles is paid in two equal installments within the following deadlines: by June 30 and by October 31 of the year for which it is due. Those who had paid by April 30 of the year there is a discount of 5 percent. Issues of wages in Bulgaria are regulated in the Labour Code (LC). The Labour Code governs labor relations between employee and employer, including issues related to salaries. 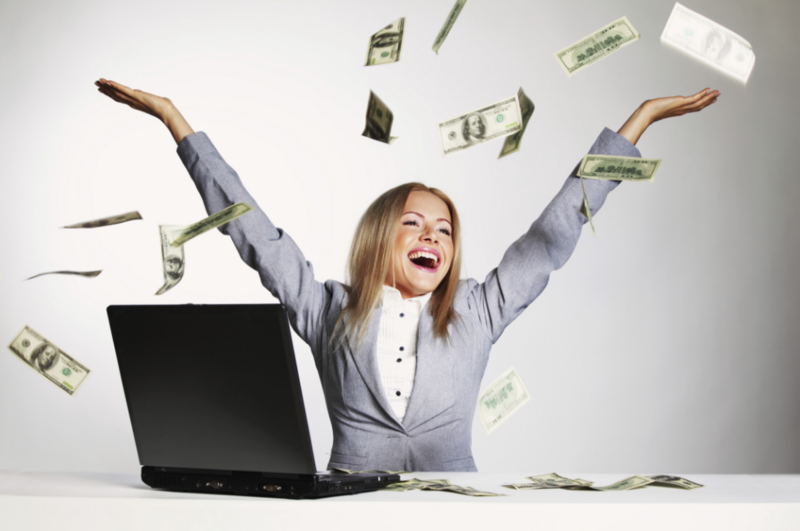 The gross salary is the basic salary plus any additional remuneration to it. This is the total amount of money that is charged per worker for certain period and is reported in the pay roll. Net wage is the amount of money paid to the employee. It is calculated by deduction of all levies of the gross salary – for personal insurance contributions of the person for income tax and others in accordance with Bulgarian law. According to the Labour Code, the minimum monthly wage in Bulgaria is determined by the government and currently (since 01.01.2016) is in the amount of 420 BGN (= 215 €). Accordingly, the minimum hourly wage is 2.50 BGN (= 1.28 €), for normal duration of working time – 8 hours, 5 days a week. According to the National Statistical Institute of Bulgaria (NSI), presently the average gross monthly salary in the country is in the amount of 937 BGN (= 479 €). For the purposes of international exchange of tax information, companies- employers are obliged to provide information on income for wages and dividends, accrued and/or paid in favor of foreign individuals who are residents of another Member State of the EU. This information shall be provided to the Bulgarian tax authorities within April 30 of the year, following the year of accrual and/or payment of income. In case that the company fails to present the information on time, as well as if there is an indication of incorrect data, a fine of 250 BGN (= 128 €) shall be imposed, separately for each person. Under the current legislation in Bulgaria, there are minimum monthly insurance thresholds for the payment of social security and health insurance, different for each business and profession. 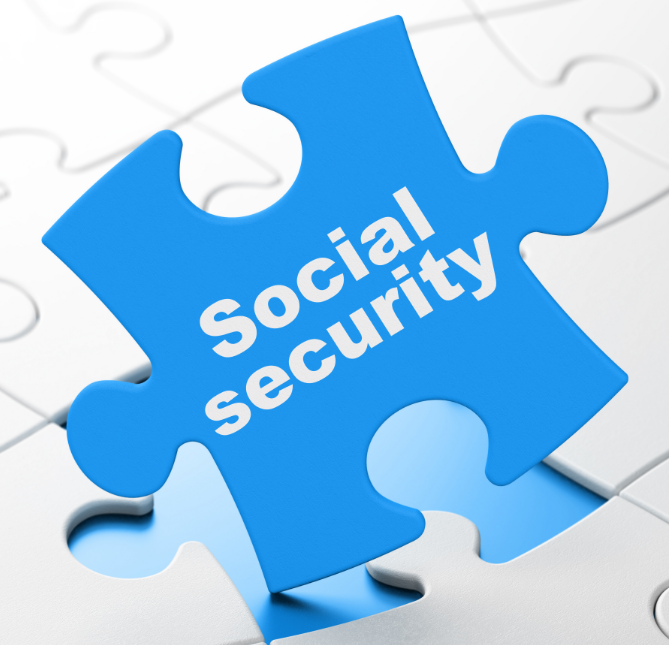 These thresholds serve as a basis for calculating the social security contribution. Insurance burden is split at a ratio of 12.9% at the expense of the employee and 17.4% for the employer. Moreover, employers are obliged to make for their own expense an additional social security contribution for the fund “Occupational accidents and disease”, which is within the range of 0,4% to 1,1% and which exact amount depends on the groups of main economic activities adopted in Bulgaria. Bulgarian law has set a maximum level for paying social and health insurance in Bulgaria, which is valid for all activities and professions. For 2016 this maximum threshold is in the amount of 2 600 BGN = 1 329,34 €. The deadline for submission of social security contributions is no later than 25th day of the month following the month during which the work is performed. The official currency of Bulgaria is the Lev (BGN). Bulgaria is a country that operates under a currency board and has a fixed exchange rate for 1 Euro = 1.95583 Lev. 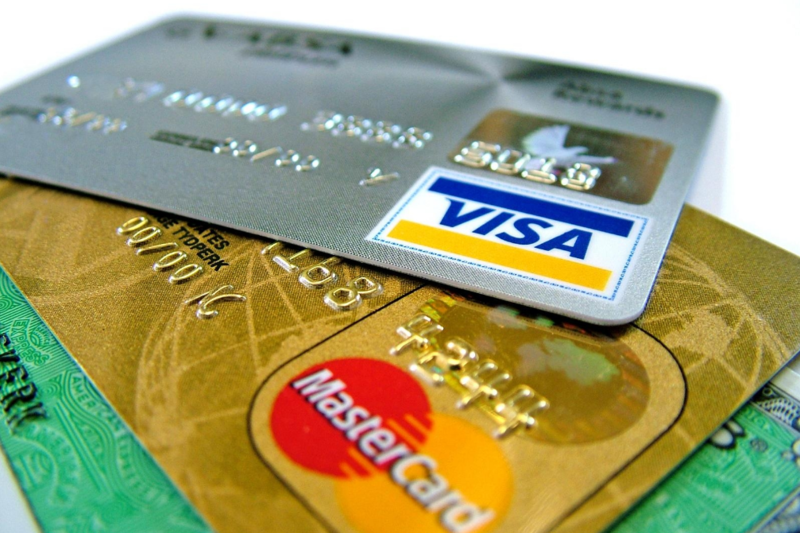 Payments in the country are carried out mainly in cash, by bank transfers or by credit cards (VISA, Master Card, American Express and others.). Unlike other countries in Bulgaria, payment by cheque is not so widespread. Although most banks perform cashing in (cashing) of cheques, denominated in all convertible currencies, these payments have very limited application due to high fees and deadlines for cashing (average from 20 to 60 calendar days). In the amount equal to or more than the equivalent of 100 000 BGN – in attachment to those documents pointed in the preceding paragraph, shall be submitted and statistical form according to a model of the Bulgarian National Bank (BNB). Moreover, Bulgaria has introduced a registration regime for all transactions between domestic entities and foreign entities for providing or receiving a financial credit in an amount equal to or exceeding 50 000 BGN or its equivalent in foreign currency. According to this regime, any resident legal person shall submit a declaration to the Bank within 15 days after the transaction, for the purposes of balance of payments of the country. Since Bulgaria is not yet a member of the Eurozone, Bulgarian banks do not implement the system SEPA (Single Euro Payments Area). Currently, bank commissions for proceeding and receiving international payments in foreign currency are calculated in a percentage of the amount but not less than 10-15 euros for each transaction (incoming or outgoing international exchange transaction). It is expected that this ratio is going to be changed no later than 31 October 2016, when Bulgaria will be obliged to apply to its banks – Regulations (EU) № 260/2012 and 248/2014 regarding the transition to common EU conditions of bank transfers. Under current legislation in Bulgaria, any person who conducts business on the country, is obliged to register and account the sales of goods or services to or by a commercial property by issuing fiscal receipts by fiscal device (electronic cash register with fiscal memory), except when payment is made by bank transfer. I.e. through the cash register must be registered each sale of a product or service in a commercial property paid in cash, check, voucher, a bank credit or debit card or other payment instruments substituting money. Note: This information has been prepared in accordance with current legislation in Bulgaria in 2016. You can also use mobile platform elvis.bg to manage your Bulgarian company in English.